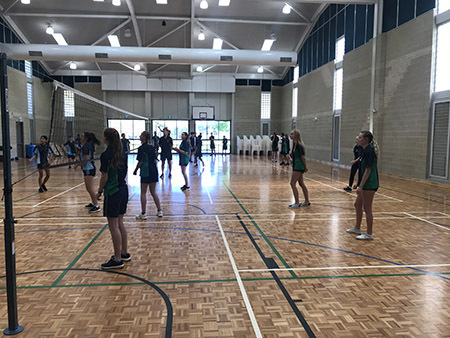 On Wednesday the 13th of November 18 brave Year 9 students ventured north on a grueling trip to Butler College to challenge them in two epic volleyball matches. After minimal warm-up time the Year 9 girls and boys were underway in their respective matches. The girls got off to a flyer and found themselves 10 points up in the early stages of the first set before Butler clicked into gear and brought the score back to a thrilling 26-24 first set, which fell the way of Clarkson. The teams then swapped sides and, with the help of a run of good serves, Butler managed to sew up the second set leaving the scores locked at 1-1. Finding themselves five points down early in the 3rd and final set, the Clarkson girls rallied together and found a way to win by 3 points (25-22). 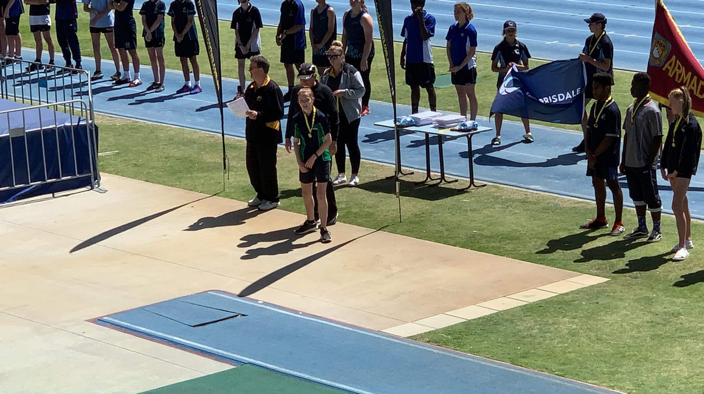 Clarkson Community High School is now taking enrolments for the 2019 school year. Year 7 Orientation Day will be held on Friday 16 November. Please call 08 94001777 for further information.